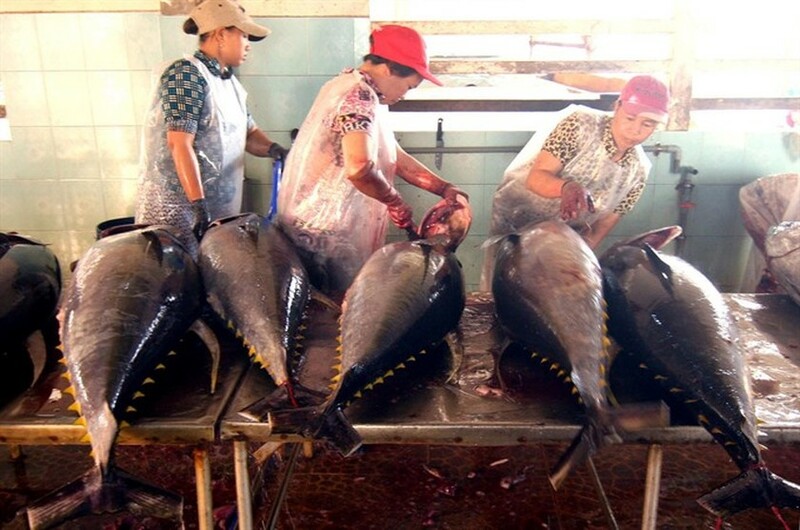 Tuna exports are expected to increase by 8 per cent this year to US$524 million, according to the Việt Nam Association of Seafood Producers and Exporters. Vasep general secretary Trương Đình Hòe said that after falling for three years tuna exports went up by 9 per cent last year to $500 million, with frozen tuna loin and canned tuna accounting for 47 per cent and 30 per cent. The US, EU, ASEAN, Israel, China, and Japan were the largest buyers, he said. 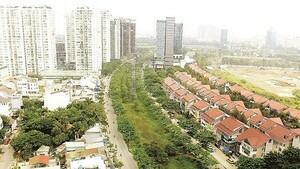 Shipments to the US were worth $200 million, a year-on-year increase of 4.5 per cent, making Việt Nam the second biggest exporter to that market. Faced with similar import tariffs as the other main tuna exporting countries, if Vietnamese firms maintain quality and supply, Việt Nam would remain the second largest exporter to the US or even surpass Indonesia to become the largest in a few years, Hòe said. Exports to the EU, the second biggest buyer, reached $110 million last year, an increase of 11.5 per cent over 2015. Frozen tuna loin was the main item (accounting for 36 per cent) followed by canned tuna (31 per cent), frozen whole tuna (20 per cent) and others. Italy, German and Belgium were the three main markets in the EU, accounting for 57 per cent of the imports. Italy is among the largest tuna consumption markets in the world, and Vietnamese firms exported mainly frozen yellow-fin tuna to that market and had a 28 per cent market share, Hòe said. Export of the fish is expected to increase further, especially after the EU-Việt Nam Free Trade Agreement comes into force and Vietnamese tuna attracts lower tariffs than that of its rivals, he said. Exports to China increased by 69.2 per cent last year, but exports to Japan went down by 6.9 per cent. Japan’s tuna imports are falling every year since young people there increasingly prefer meat, reducing consumption of tuna sashimi and sushi, Hòe said. According to the Food and Agriculture Organization of the United Nations, consumption of fresh and frozen tuna in Japan reduced by 3 per cent last year. In the long term, its seafood imports will continue to fall. The depreciation of the yen also affected tuna exports to Japan, Vasep said. Việt Nam has a very small share (0.5 per cent) of the Japanese fresh/frozen tuna market, it said. Hòe said this year Vietnamese tuna exporters would increase exports of frozen tuna loin to take full advantage of domestic supply of the fish as well as imports.